Democrats can win in 2018 and build smart infrastructure for the long run if we run smart digital organizing programs supported by good tools. TL;DR — we conducted an assessment of 50 digital organizing tools to help organizing teams organize more effectively and more efficiently. This tool was written for organizers, by organizers, and we hope it’s helpful. Check it out. We know organizing wins elections. Organizers expand electorates by registering voters, they empower citizens to organize their communities, they motivate people to show up to vote, and they move hearts and minds. And in this midterm cycle — a cycle where registering and persuading voters, harnessing progressive energy and mobilizing Democrats to show up is our only path to victory — organizing is more critical than ever. But organizing today isn’t the same as it was in 2012, or even in 2014. More and more people aren’t reachable by landline phones or by knocking their doors, and we aren’t training organizers to keep up. Organizers can’t just organize offline anymore. 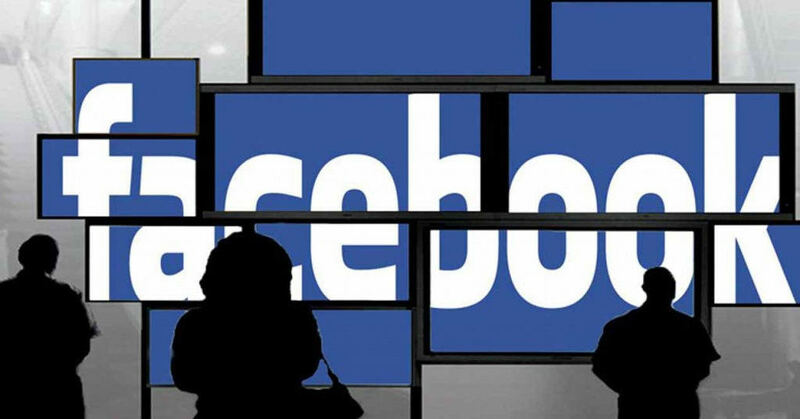 They need to be in Facebook groups, recruiting volunteers and asking people to activate their personal networks. They need to be on Twitter, helping drive a progressive narrative of enthusiasm and activism. And they need to be using better tools to find people, meet them where they are, engage them, and mobilize them to act. But we also can’t only organize online. At the end of the day, elections are about the choices we make that impact everyone’s online and offline day-to-day lives — and our organizing efforts need to mirror that. We see what our friends are up to online, but we also meet them at their homes in person. It is essential that the future of organizing takes an “all of the above” approach where we’re telling our personal stories online, all while mobilizing voters at the doors. There’s good news here: in the last few years (and especially coming out of 2016), an unprecedented number of new tools and tech products have emerged in the progressive space to help Democrats win elections. These tools range from events tools and peer-to-peer texting tools to relational organizing tools aimed at leveraging existing relationships to persuade and mobilize voters. But it isn’t all good news. We’ve seen and heard from many campaigns and organizations who are struggling to choose which tools (if any) to use to make their programs more effective — as well as how to deploy and use these tools effectively once they license them. If they don’t implement them in the right way, they risk organizers not using them at all. There are a few different reasons for this. One is that everyone on a campaign is limited for time. Many 2018 campaigns are in the process of making plans and rapidly hiring — and they don’t have the capacity to dig into each tool and figure out what the upsides and downsides are: does it sync to VAN? How much control will organizers have? What kind of metrics does it track? How much training is required to use it? Another obstacle is that it isn’t always the organizing directors who are selecting and administering tools, even if the tools are meant for organizers. Sometimes it’s the digital directors or the data directors choosing and managing tools, even though they won’t be driving the strategy or using the tools on a daily basis. We wanted to help solve this problem by producing an assessment that’s transparent and digestible — for organizers, by organizers. Our team has a collective 25 years of electoral organizing experience in 15 different states at every level — from organizer to texting director to organizing director to digital organizer and everything in between. We’ve trained thousands of staff and volunteers over the past eight years on digital organizing tools, strategies, and best practices. So with that goal, we spent eight weeks scheduling demos, digging into tools and talking to organizing teams on the ground, data experts, digital experts, campaign managers, tech developers and stakeholders and the people who have actually used these tools. 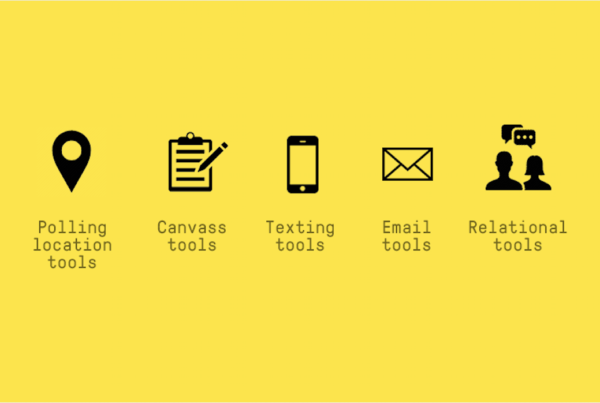 We chose 50 tools to put on our website — you can see them here — and we’ll continue to assess more digital organizing tools as we find them (we’ve already got a few more we’re excited about). Our hope is that campaigns, organizations, committees and state parties can use our assessment website to find tools they’re excited about. We also hope that you use it to start a conversation with us about these tools and what you’re looking for so we can help campaigns integrate the right solutions into their programs, and help the tool developers optimize their products for the organizers who use them. 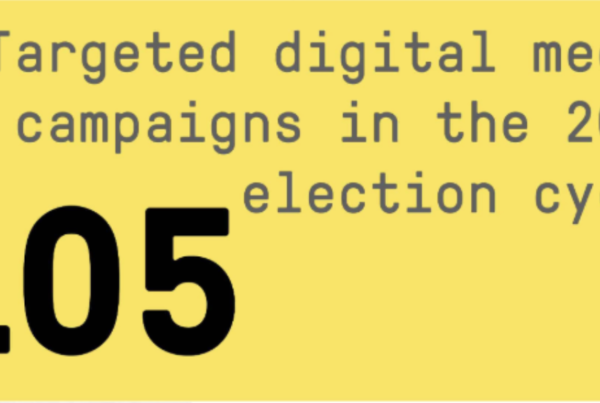 And we want to do more than just create a conversation — our team has built out a comprehensive Digital Organizing Training (DOT) program to train campaigns and organizations to leverage the tools that will be the most useful in 2018 and beyond. 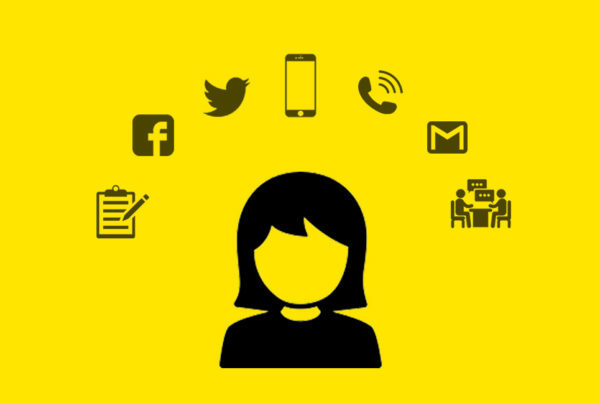 Our scalable program is designed to train everyone from first-time candidates and campaign managers to organizing teams and volunteers on digital organizing strategies, tools and best practices that will make progressive campaigns smarter. We want to see a new generation of tech and digitally savvy organizers to emerge from this cycle and build our bench for 2020 — and we believe this is a small part we can play to get there. Want to help us make every organizer on the ground this cycle more effective and more efficient? You can chip in for our training program here.